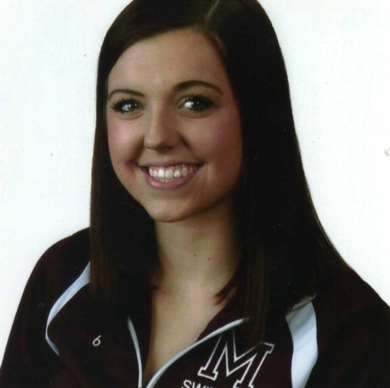 Jenna Martel is in her first year at Indiana State University, Terre Haute, Indiana, studying nursing. She is very active in the Backwater Gamblers Water Ski Club performing on the Rock River. 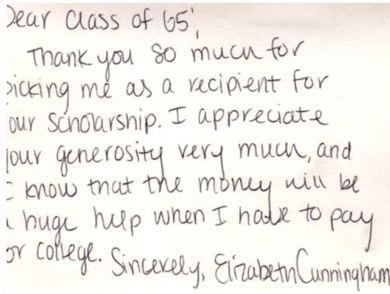 Elizabeth Cunningham sent us this handwritten note of thanks. 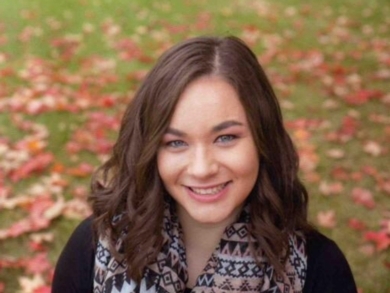 Cunningham plans to major in nursing and to attend Illinois State University, Normal, IL.